Being a Night Owl Isn't a Choice—So Why Do We Expect Everyone to Work at the Same Time? It seems like night owls have been stigmatized ever since Ben Franklin popularized that little "Early to bed, early to rise" adage. But if they’re anything less than “healthy, wealthy, and wise,” it's only because they're forced to start working early in the morning along with the rest of the world, scientists say. And these new assertions provide even more proof that the stereotypical 9-to-5 workday doesn't, in fact, work for everyone—and that time-based flexibility can help workers optimize their productivity. And as BBC News points out, the bigger this difference, the greater the health issues. And that's why night owls seemed doomed to suffer worse health, says Till Roenneberg, chronobiology professor at the Institute of Medical Psychology at Ludwig-Maximilian University in Munich: Many night owls must arise early for work and school. If work and school extended into late-night, though, early risers would suffer just as much, says Russell Foster, head of the Nuffield Laboratory of Ophthalmology and the Sleep and Circadian Neuroscience Institute. Furthermore, our body clocks aren't exactly under our control. They're influenced by our genes, our environment, and our age. 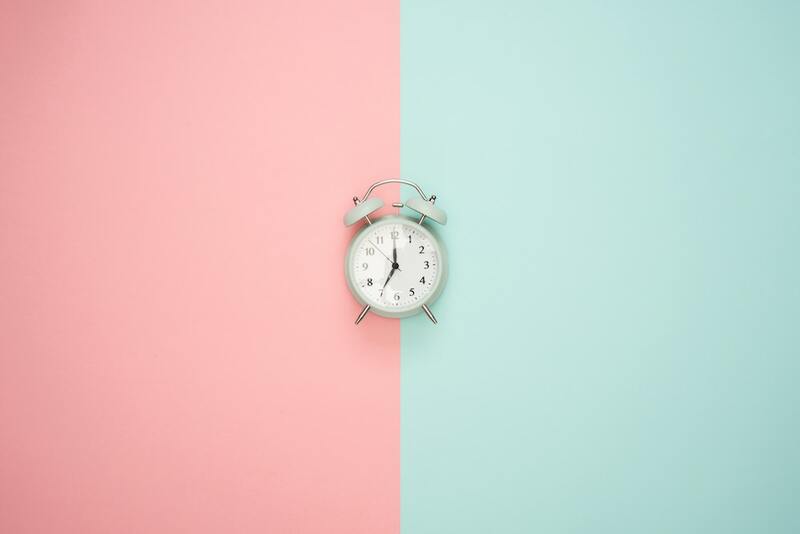 "We have these ingrained attitudes that people who stay up late must be up to no good and people who sleep in late must be lazy, but really it is human biology," says Malcolm von Schantz, professor of chronobiology at the University of Surrey. Granted, we can adjust our body clocks to accommodate typical workday hours by maximizing natural light in the morning and limiting artificial light in the evening, but that can be easier said than done. Instead, as Foster says, employers can let their workers work hours that match their body clocks. And we at Werk have put a name to this type of flexibility: We call it TimeShift. We know that not everyone works most productively during the typical workday, so we're empowering employers to let employees reorder their working hours to create an unconventional schedule that optimizes productivity and performance. This is just one way flexibility responds to employee needs, and it’s just one reason why employees demand flexibility. In our research study, 30 percent of respondents said the structures of their workdays make it somewhat to very challenging to get enough sleep. With flexibility, however, they can work and sleep on their schedule—and they can keep on burning the midnight oil, if they so choose!